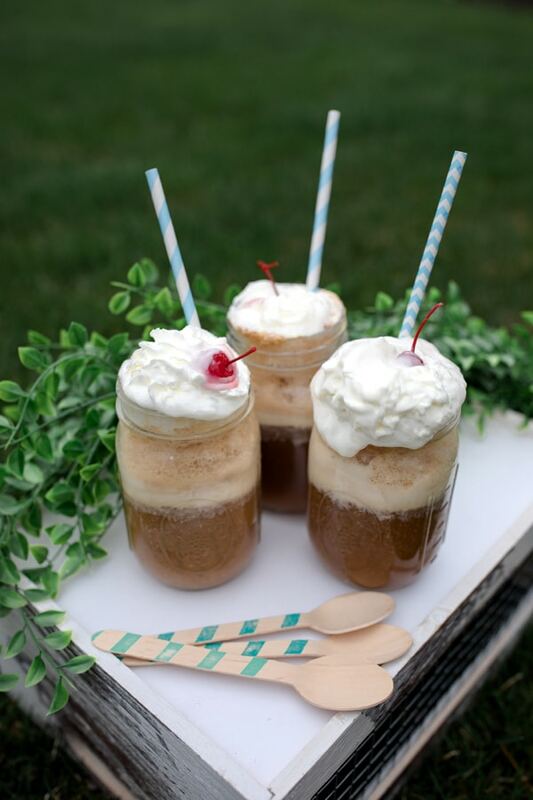 Cheers to family games with the perfect root beer float recipe! 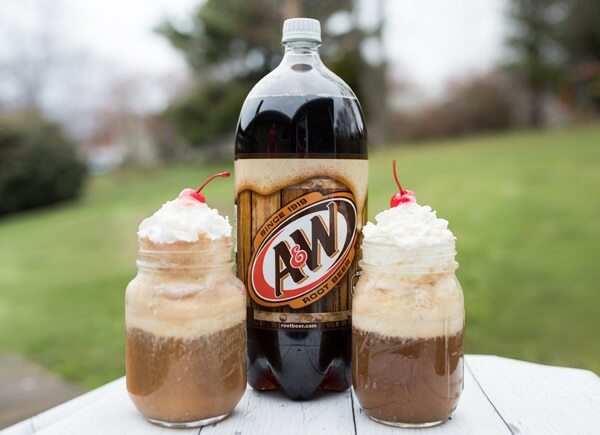 Summer just wouldn’t be the same without frosty glasses filled with vanilla bean ice cream and A&W® Root Beer topped with whipped cream and a cherry! Whether you’re spending quality time with the family having a fun game night or hosting the perfect summer soiree, a delicious A&W® Root Beer Float is all you need to bring back a little summer nostalgia. Did you know National Root Beer Day is on August 6? Yes, it’s true! 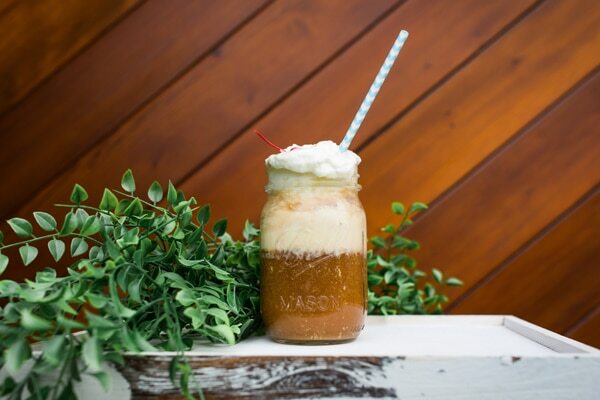 What better way to celebrate than to master the ultimate root beer float recipe?! Making the perfect A&W® Root Beer float is quick and easy. Just a few ingredients are all you need to whip up a few of these Friday Night Floats! Get everything you need for family game night at Target. Grab some A&W® Root Beer, ice cream, whipped cream, and cherries. And while you’re there, grab a fun board game for family game night! It’s no secret to my family and friends that Target is my favorite store because of their great selection and prices. I also love saving money with the Target Cartwheel App. So, if you’re ready for some Friday Night Floats and fun family time, check out these offers from the Target Cartwheel App: From May 13-26, get 20% off A&W® Root Beer and Sunkist® Soda 2 Liters with Cartwheel in the Target App. From May 27 to June 9, get 25% off A&W® Root Beer Soda and Sunkist® Soda mini cans with Cartwheel in the Target App. Step 1: Find the perfect glasses for your root beer floats and then frost them in the freezer for 2-3 hours. The best glasses to use for serving root beer floats are tall glasses like those vintage-style sundae glasses. But if you want to get a little trendy, you can use mason jars like we did here. Freezing your glasses before you fill them just give your root beer floats that little something extra, don’t you think?! Plus it keeps your ice cream floats colder longer. Step 2: Find the perfect root beer. It’s critical that if you want the best root beer float then you have to use the best root beer. 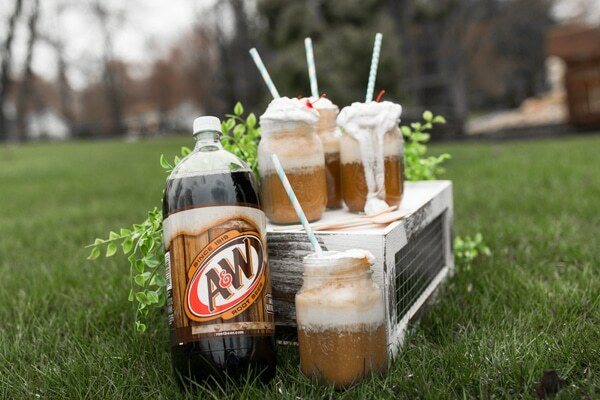 Hands down, A&W® Root Beer is my go-to for the ultimate root beer float recipe. Step 3: Choose your favorite vanilla or vanilla bean ice cream. 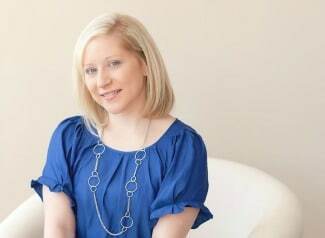 I chose vanilla bean ice cream for this recipe, because in my opinion, it’s the best and tastiest vanilla! Step 4: Have whipped cream and cherries on hand to top off your delicious root beer float! Step 5: Serve your root beer floats with cute paper straws and some fun spoons! Create summer memories by hosting a good old-fashioned family game night. In the age of cell phones, iPads, iPhones, computers, etc., many families forget about spending quality time with their family. 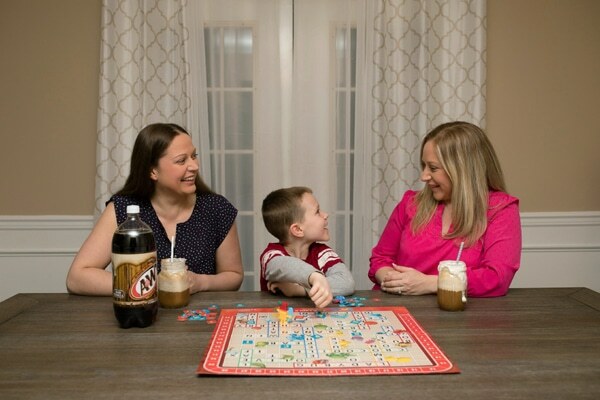 Hosting a game night party is a great way to get together for some fun, food, A&W® Root Beer Floats, and quality family time! Our family loves to play board games together. We are big fans of fun and educational games that the whole family can play together. Kick off summer the right way with A&W® Root Beer Floats and family games, and get everything you need at your local Target store! It’s simple ideas like this that make great family memories. When was the last time you enjoyed A&W® Root Beer Floats with your family? Let us know in the comments below! Freeze glasses for 1-2 hours and refrigerate A&W® Root Beer. You can also freeze the root beer for 10-20 minutes before making the floats. The colder the root beer, the slower the ice cream will melt. Add 1 cup of ice cream to each glass. Slowly add root beer, pouring at an angle. Place back into the freezer for 10 minutes. Top root beer floats with whipped cream and maraschino cherries. Enjoy!